As much as computer savvy Kidd loves to paint, it doesn’t pay the bills. But freelance hacking does. So, when a tech company offers him millions to take down its competition for a major government contract, he jumps at the chance. 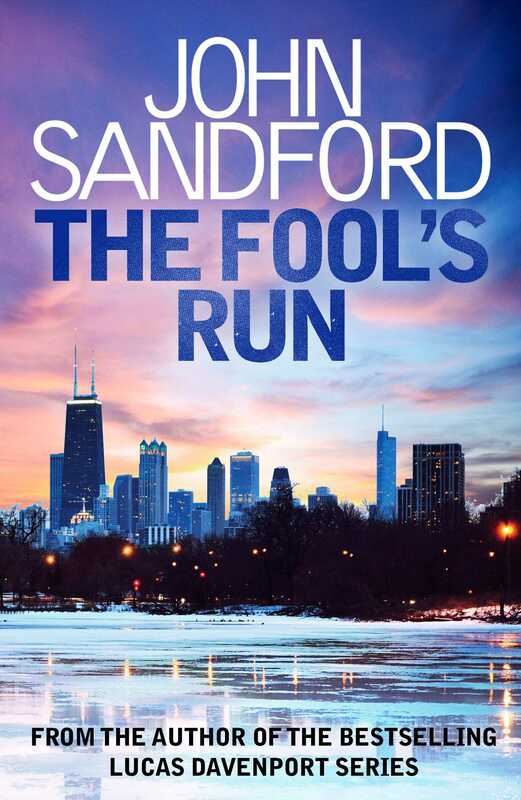 The Fool's Run is not only the first novel featuring Kidd, but it marks the debut of John Sandford as one of the world's premier thriller writers. John Sandford is the pseudonym for the Pulitzer Prize-winning journalist John Camp. He is the author of twenty-nine Prey novels, most recently Neon Prey; four Kidd novels, eleven Virgil Flowers novels, and six other books, including three YA novels co-authored with his wife Michele Cook.